For the university to stand up and really take notice, we need 15% of the student body to help us – which is around a huge 2,000 signatures. We believe it’s possible. 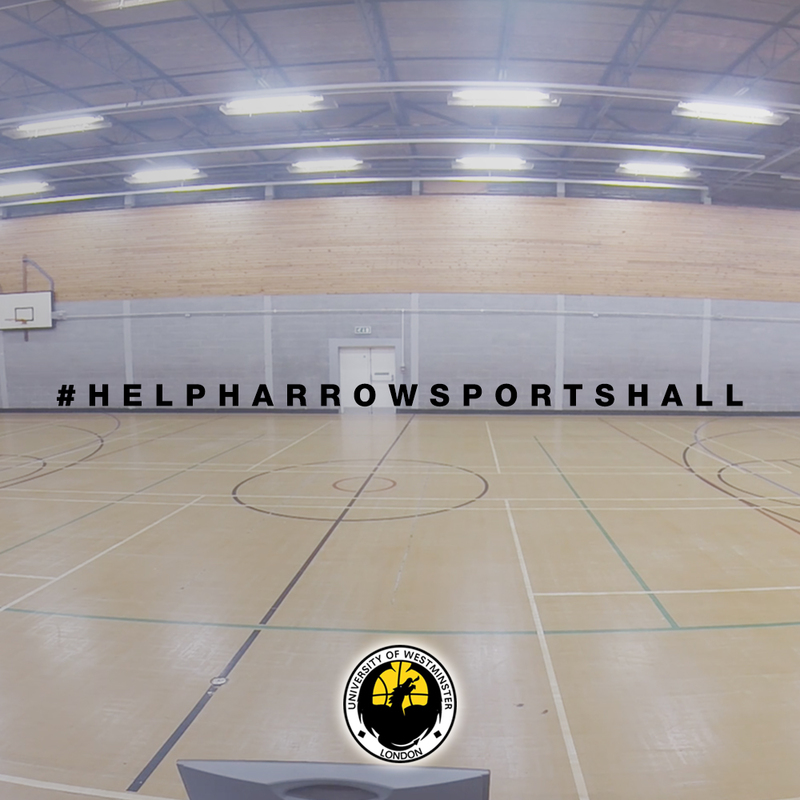 For the university to invest in the sports hall would be an improvement in sporting facilities for ALL Dragons sports teams who use the sports hall, local communities and schools, loyal external bookings and active gym members who have access to this. Here is some evidence of issues we’ve encountered throughout the years that haven’t been cleared up 100% by the University. 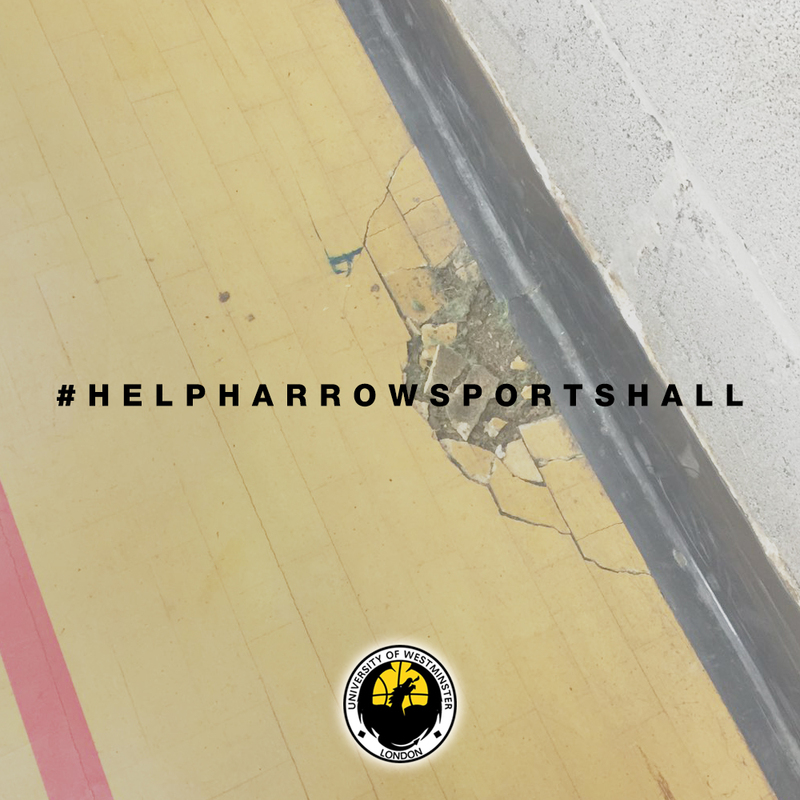 Sports linings on our sports hall have not been updated since 2012 (badminton, basketball, netball, football). This doesn’t allow the university to compete in certain sporting competitions. Rim mechanism and system is outdated – can be a hazard if not used correctly. The lever repeatedly breaks after few months which consistently costs the university a billing. Investing in an electronic system will allow a quicker and efficient system, and also allows new basketball backboards models to be implemented to comply with the BE and FIBA standards. 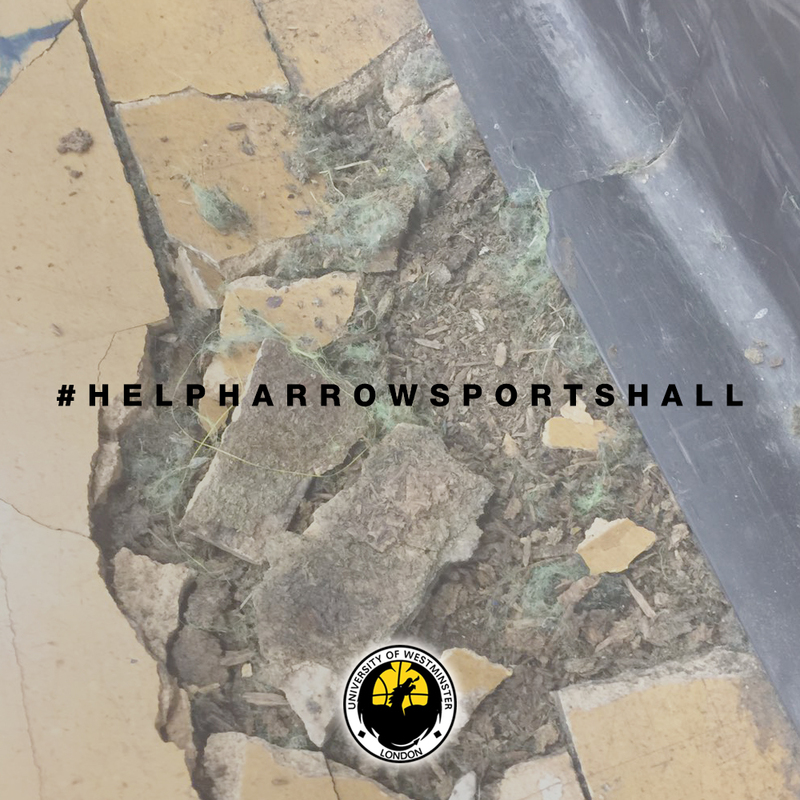 All the Dragons have played in this venue for so long, it’s time the university supported our sports team and help the student experience and our sports programme. 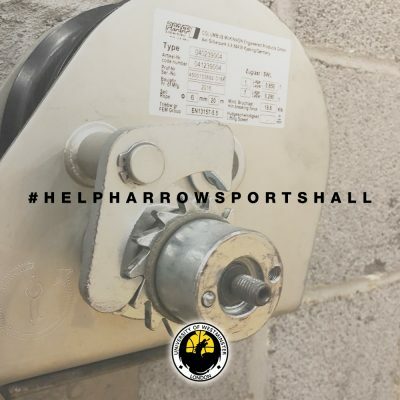 We do not want to start crowdfunding and asking supporters for the kind and generous donations, we believe it’s the universities responsibility to provide and support the students and invest their financial budget in this sports hall.